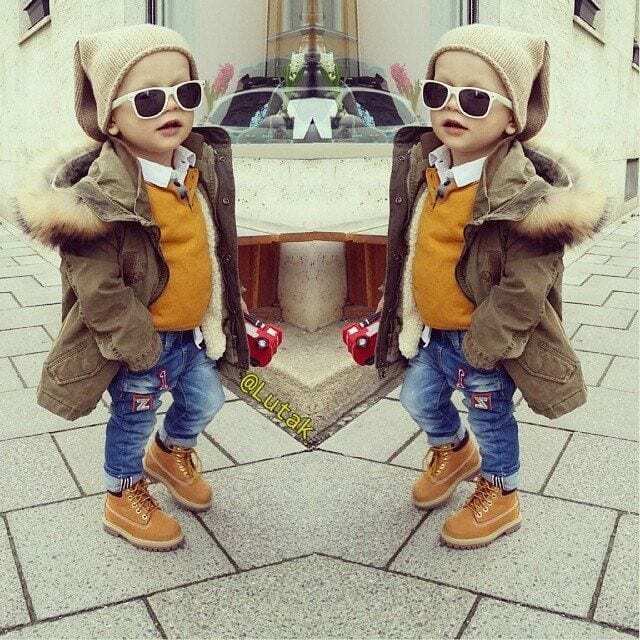 Kids outfits with Timberlands – These days, kids are no longer behind in fashion. Instead, American, Asian and European children all love to wear high-fashion. Such high-fashionable outfits include wearing stylish shoes. One of the most stylish boots out there are Timberland shoes. This is because Timberlands can be worn outdoors and in doors, with a whole range of wardrobe choices. This is why we have compiled a list of best kids clothing combinations with timberland boots.Don’t forget to look in our huge collection of kids fashion ideas. For Men – 14 Styling Ideas. An outfit that would look great is an oversized beanie cap, white aviators and brown tan boots. 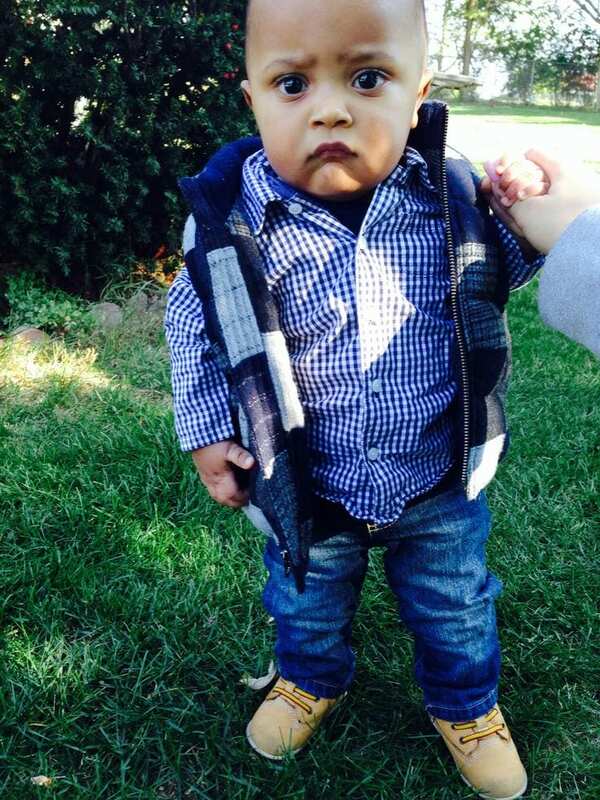 Don’t forget the cute fur coat!A perfect baby boy timberland outfit . For all the dressy children out there, here’s an outfit for you! Leave your blue plaid shirt open, and pair it with a blue jacket. For all the elegant little girls out there, you can pair your Timberlands with a white chiffon skirt and denim jacket. Pair a simple black frock with a large, chunky gold chain necklace. Mothers and daughters can wear all denim, from head to toe. This looks better when choosing different shades of jeans. For black kids, you can go all-black and pair it with golden accessories. Girls love rocking cheetah styles, which look great with brown shoes. For preppy little boys, this lined suit with perfect with dark brown shoes. Little girls love sporting athletic wear. Remember to doll it up with a pearl bracelet. Remain classy yet sporty with all-red sports attire paired with tan brown boots. A polyester jacket can be paired with a large New York Basketball cap, with brown shoes. All the fashionista girls out there, you should wear this! Do not forget to wear a tie-dye shirt and wrap it across your stomach. Kim Kardashian knows how to style her daughter, so seek inspiration and wear denim! For cute boys out there, this outfit will look adorable on you! Boys love to explore the great outdoors, and this outfit is perfect for that! Keep it simple, casual yet fun and don’t forget to wear your brown shoes along with it!